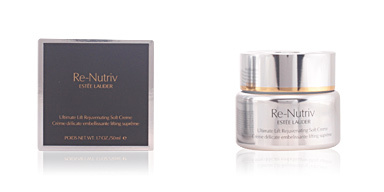 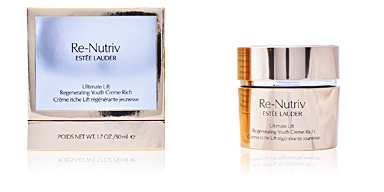 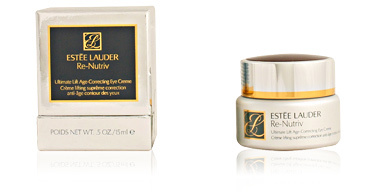 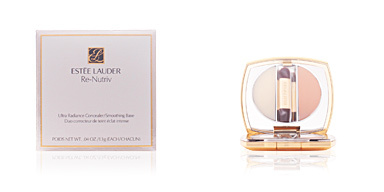 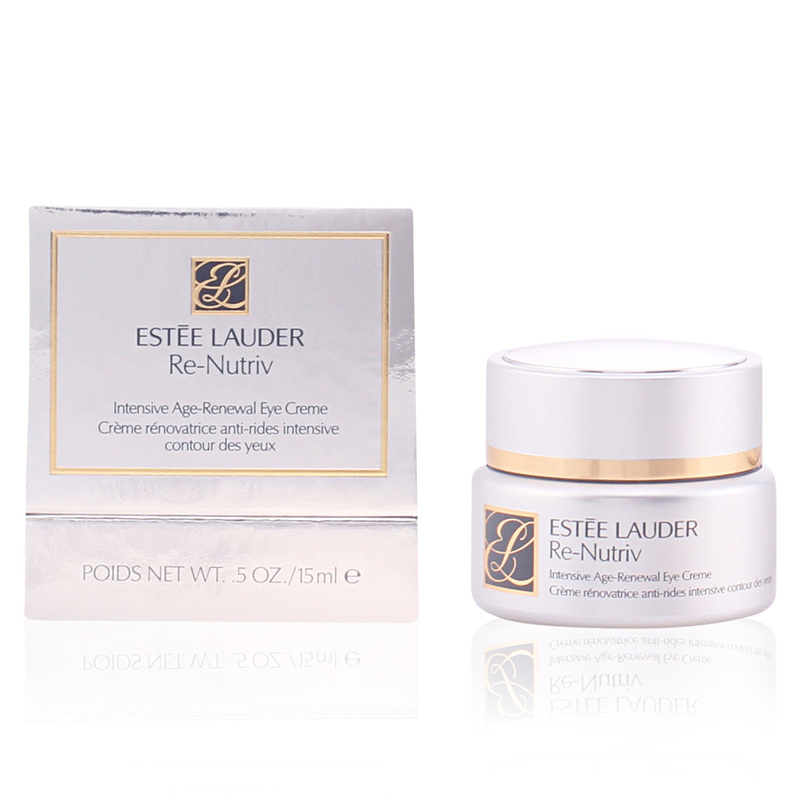 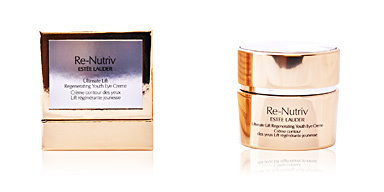 RE-NUTRIV INTENSIVE Age-Renewal Eye Cream by Estée Lauder. 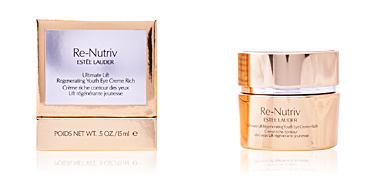 An exclusive energizing treatment for the eye contour for a youthful silky skin. 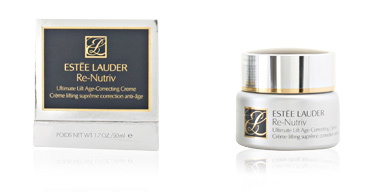 This luxurious treatment for the eye contour area combines a range of restorative properties and benefits with an advanced hydrating action, restoring a youthful appearance. 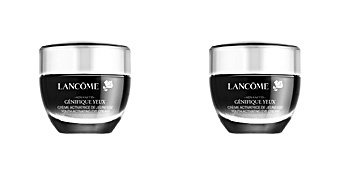 Its formula repairs the area around the eyes, improving its smoothness, attenuating the tone of the dark circles, decongesting puffiness, minimizing wrinkles and improving the texture of the skin in the area. 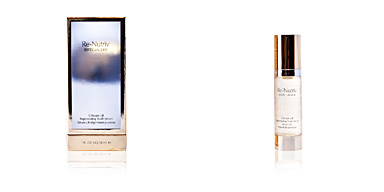 It has a light texture which is easily absorbed and penetrates quickly into the skin, bringing softness, freshness and not leaving shine. 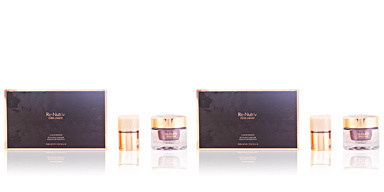 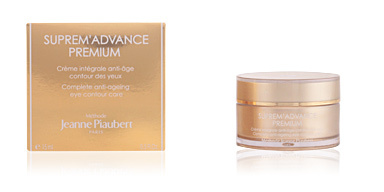 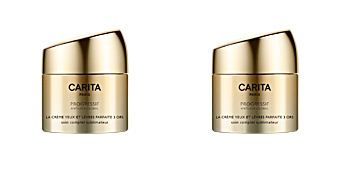 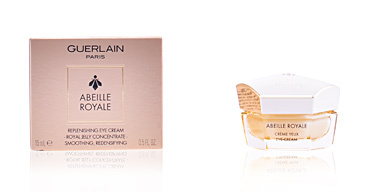 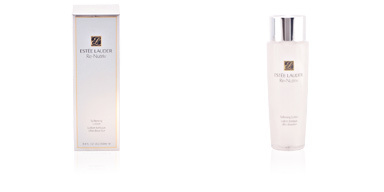 After use, skin regains the youth and radiance lost over the years, acquiring resistance to face future aggressions. 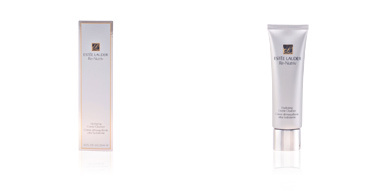 · Shea Butter, with soothing, nourishing and moisturizing properties. 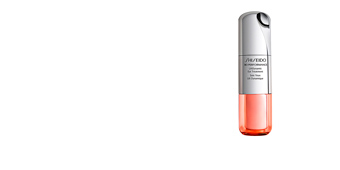 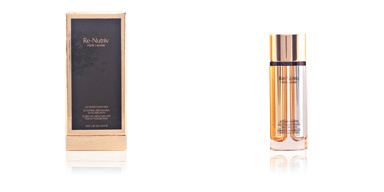 · Magnolia extract, a rich combination of fatty acids that helps rehydrate and smooth skin. 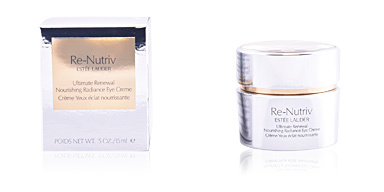 · Rosemary Extract, with anti-aging properties and antioxidant benefits. 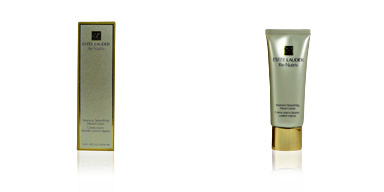 Apply morning and night to perfectly clean, dry skin. 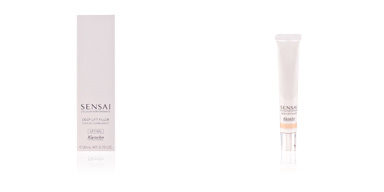 Help the product to penetrate skin with gentle taps on the area. 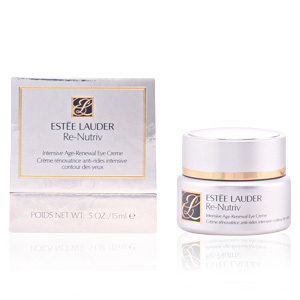 This cream is recommended for all skin types after the age of 50. 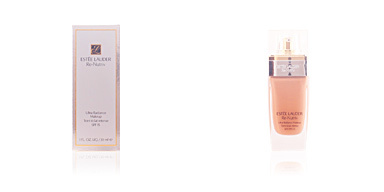 For best results, use with the other treatments from the ESTÉE LAUDER treatment range, such as its tonifying systems or its day and night treatments.